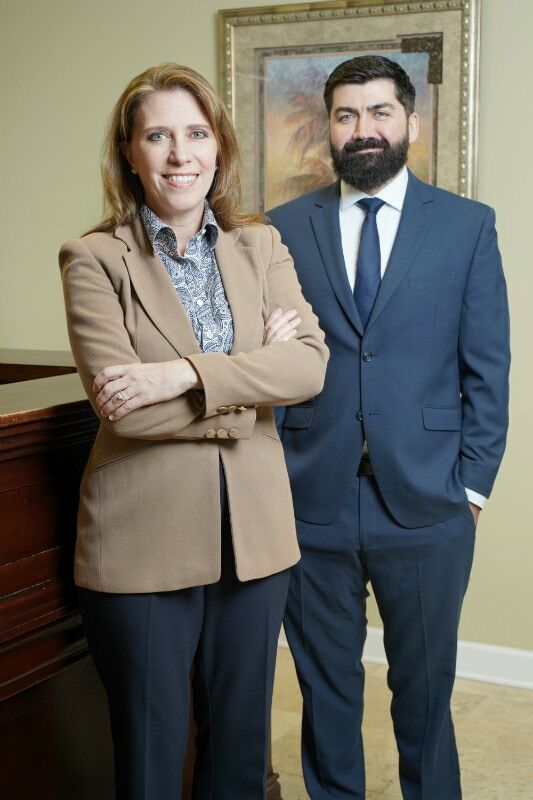 Eckert & Associates, P.A. strives to provide a one-stop shop for our transportation clients. We enjoy taking an active, hands-on approach to our cases. The firm is proud to represent individuals and businesses in the trucking industry and provide top quality service.